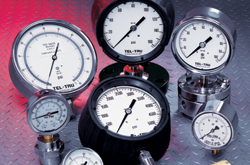 Rugged features make the line of stainless steel gauges a top choice for process, power, hydraulic, and OEM requirements. 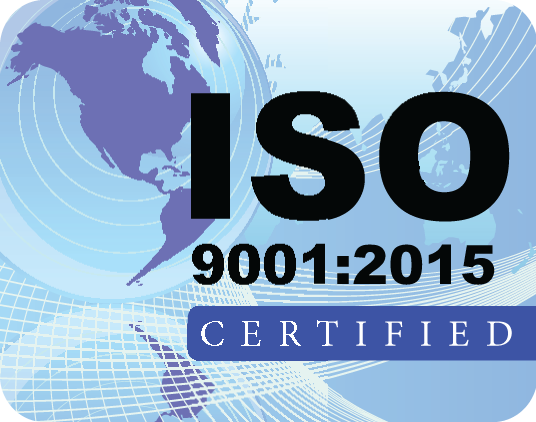 A full selection of dial sizes, pressure ranges, and case configurations are available. 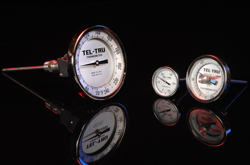 All Tel-Tru pressure gauges meet ASME B40.1.